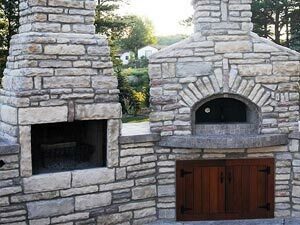 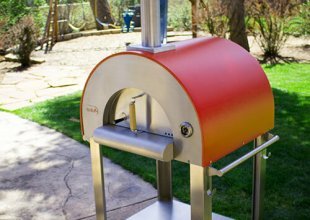 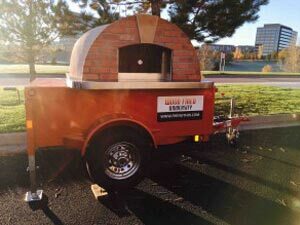 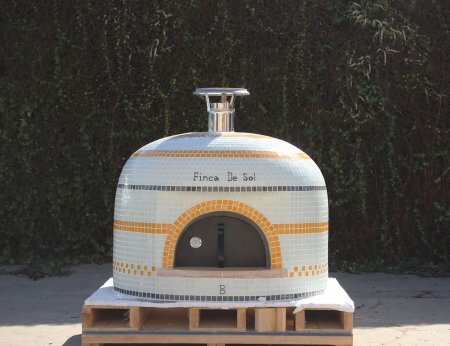 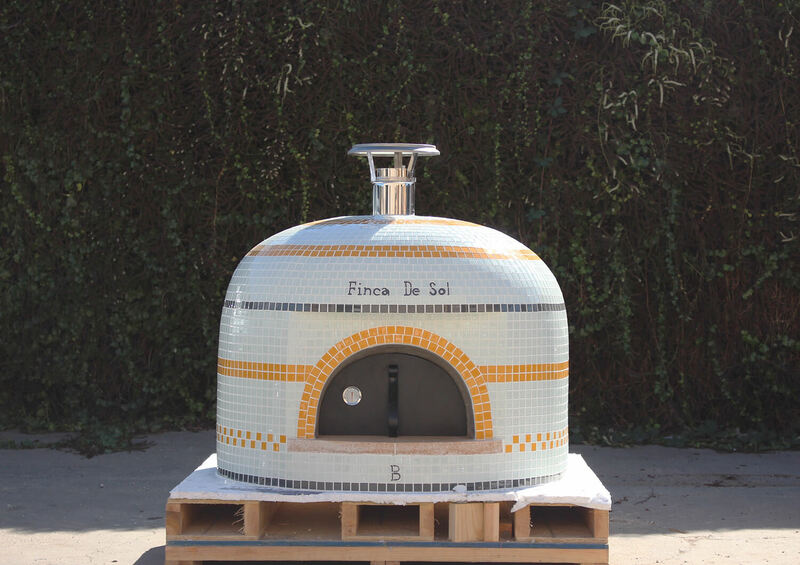 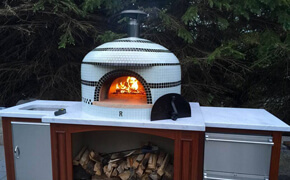 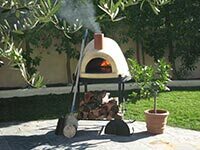 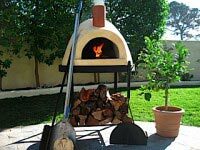 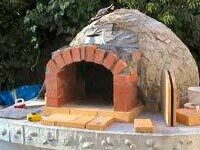 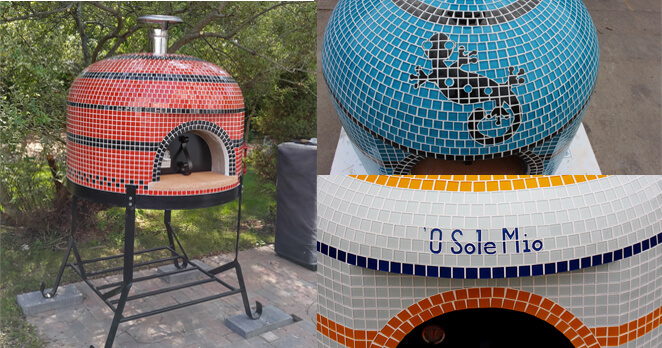 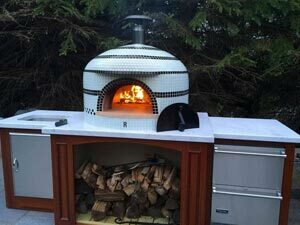 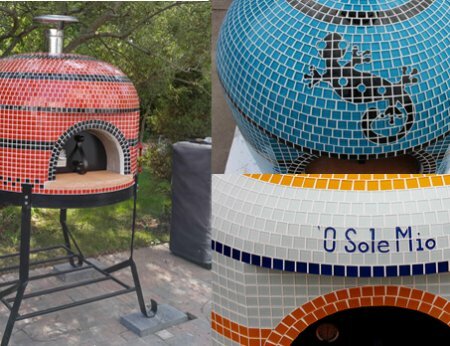 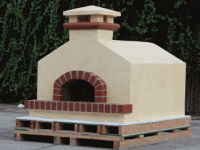 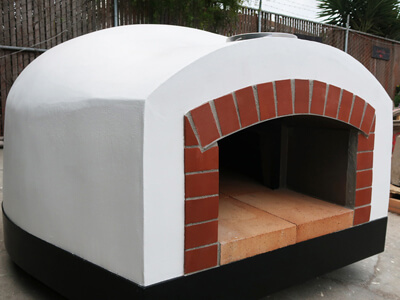 The Napolino60 outdoor pizza oven is a 24″ Naples-style fully assembled pizza oven designed for outdoor kitchens and can back 1 – 10″ pizza at a time. 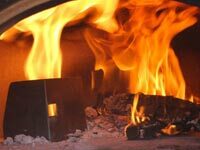 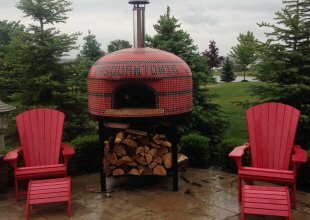 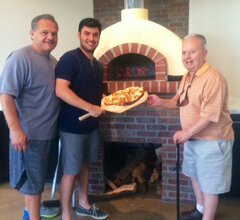 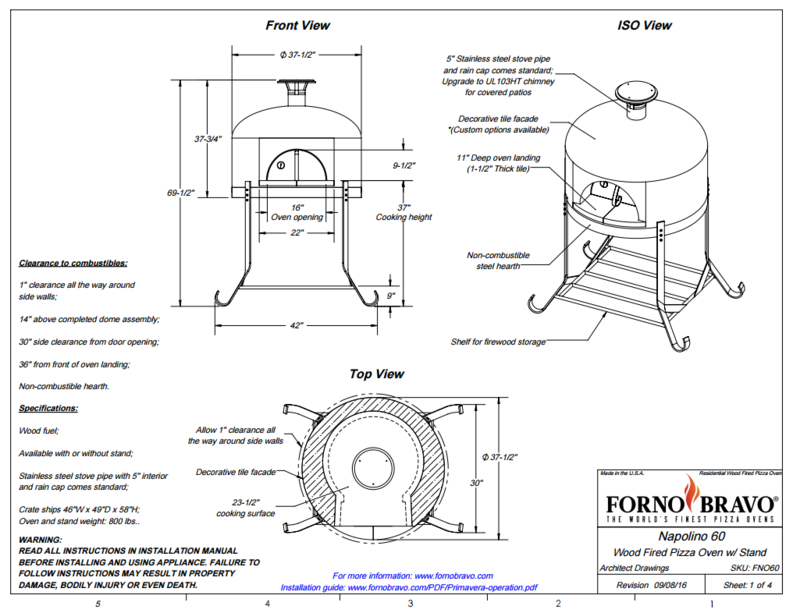 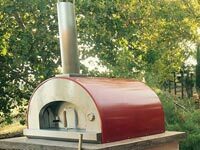 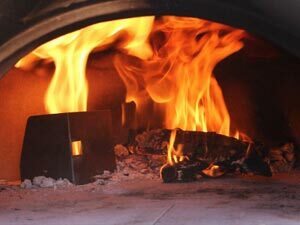 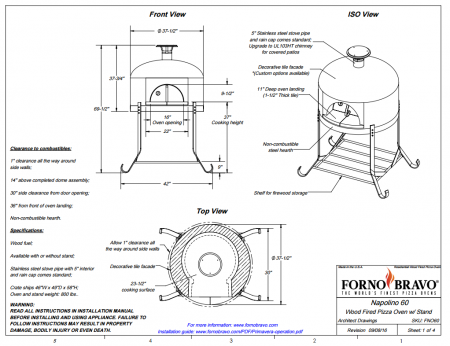 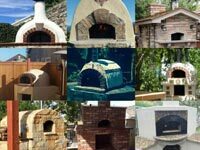 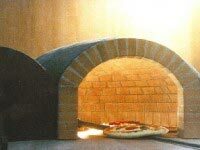 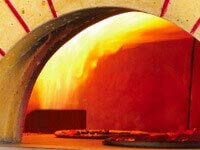 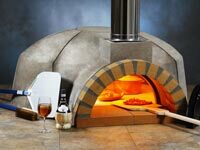 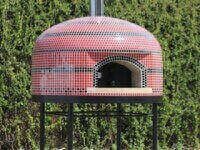 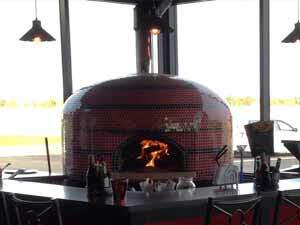 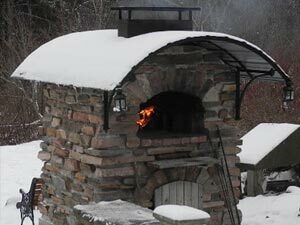 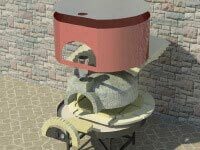 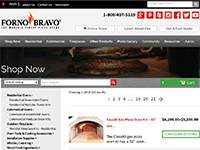 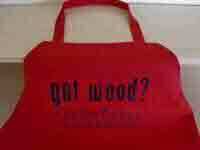 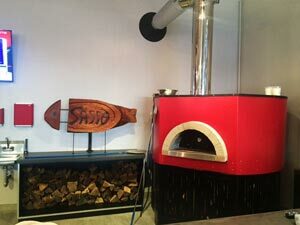 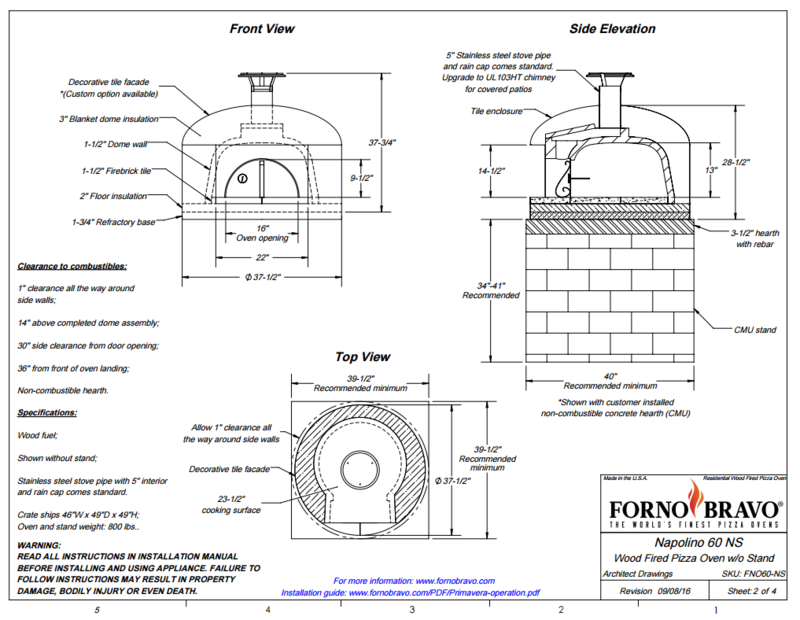 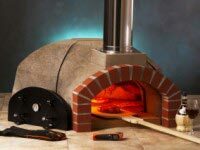 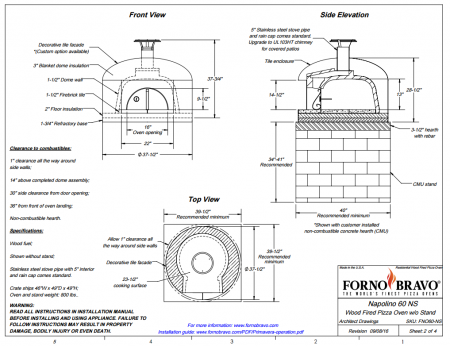 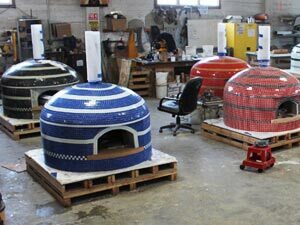 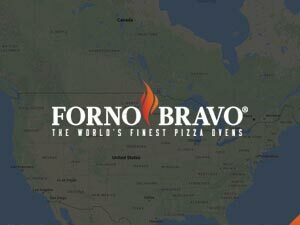 This wood fired pizza oven features fast heat up times and industry leading performance for home owners. 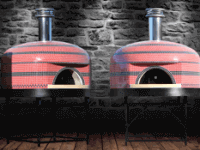 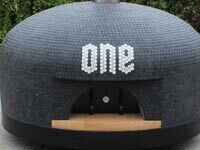 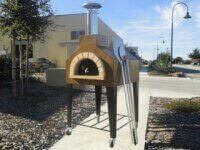 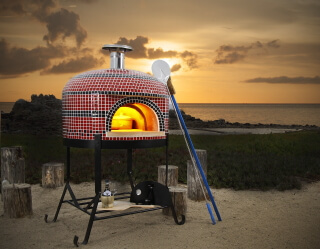 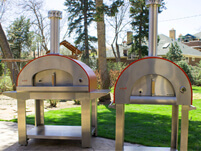 Capable of cooking as many as 20 pizzas per hour, this oven is a workhorse for small gatherings. 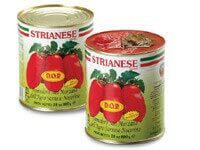 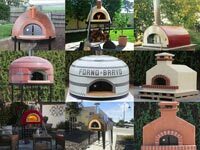 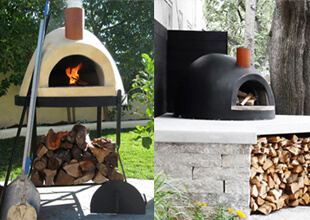 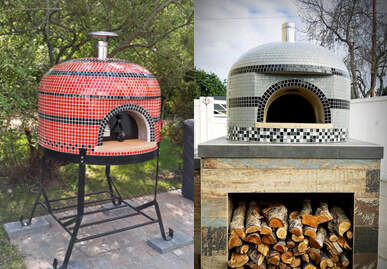 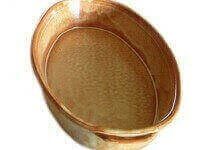 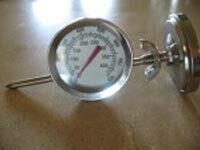 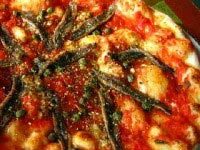 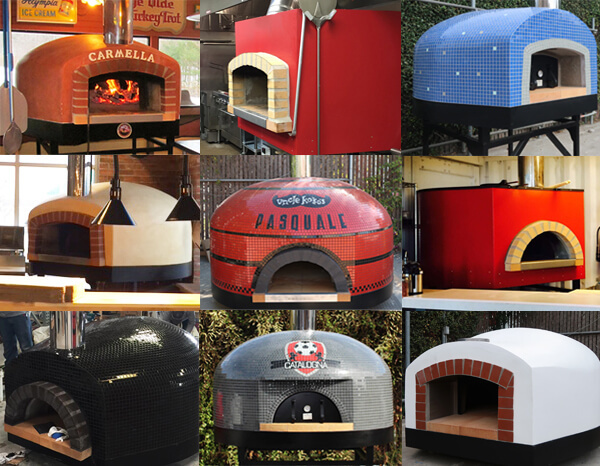 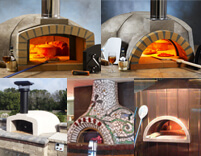 The Napolino Series makes a great visual statement and bakes Pizza Napoletana, hearth bread and roasts. 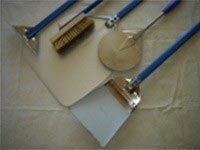 Tool set sold separate. 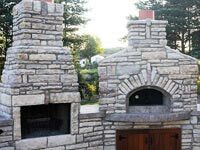 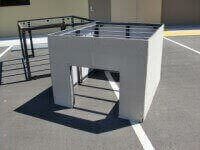 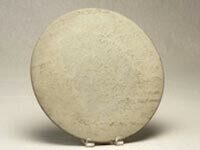 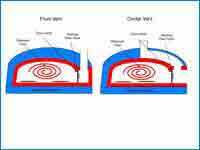 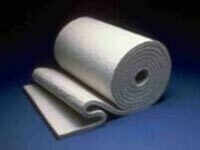 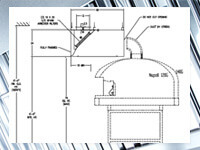 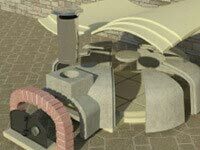 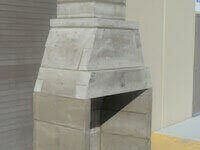 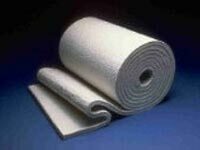 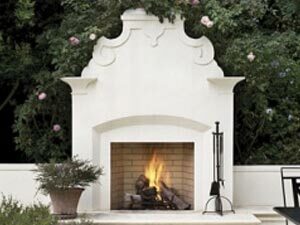 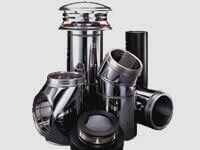 Further customization upon request, custom tiling or insulated chimney for going through patio covers. 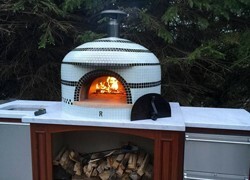 Check out the custom tile gallery. 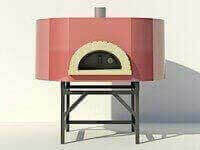 This video applies to all Napolino ovens that come with a stand. 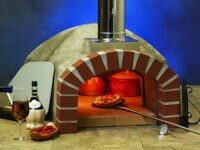 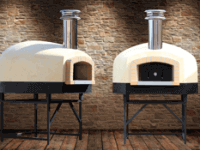 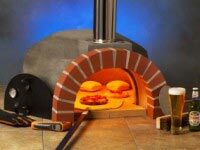 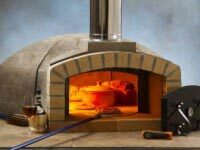 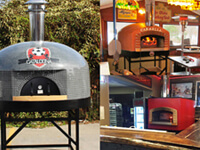 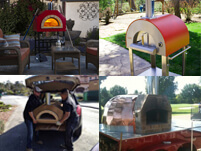 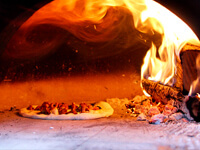 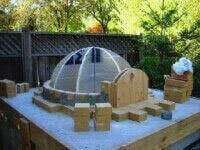 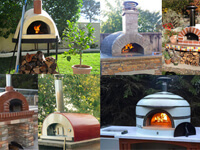 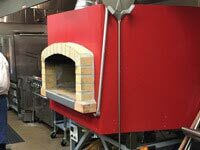 Countertop Napolino pizza ovens would need to be lifted off the pallet and placed manually on your hearth or countertop.